We are proudly exhibiting at Auckland Build Expo, taking place at ASB Showgrounds on November 8th - 9th. The event has established itself as the leading construction expo to cover the latest projects and opportunities across the country. It is attended by all the key players in Auckland's construction industry, including thousands of attendees made up of: architects, contractors, developers, government, engineers, surveyors, local councils, housing associations, tool companies, tradespeople, suppliers and more. 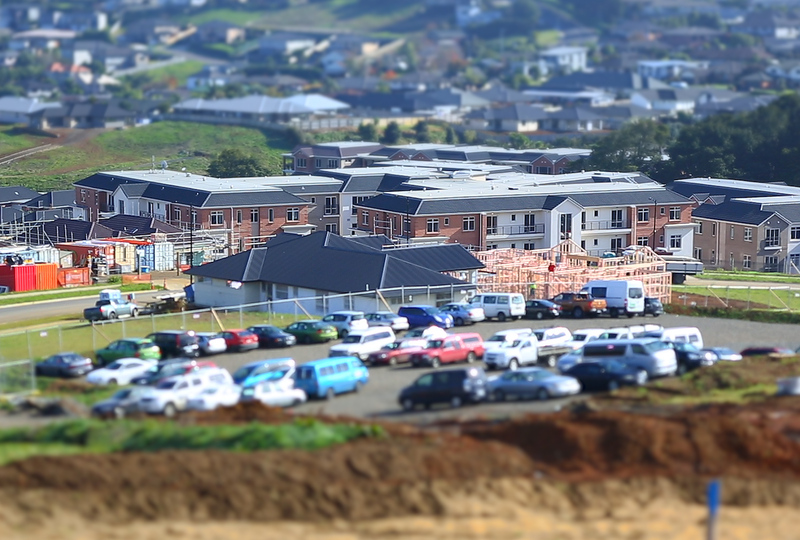 We are proudly exhibiting at Auckland Build Expo, taking place at ASB Showgrounds on November 8th – 9th. The event has established itself as the leading construction expo to cover the latest projects and opportunities across the country. It is attended by all the key players in Auckland’s construction industry, including thousands of attendees made up of: architects, contractors, developers, government, engineers, surveyors, local councils, housing associations, tool companies, tradespeople, suppliers and more. You will gain access to all features of the show, including the Main Conference, CPD-accredited Summit sessions, networking events, and exhibition showcasing the latest projects, services and technology in construction. On the 18th of September, ELE hosted a training session in Christchurch for its contractors. 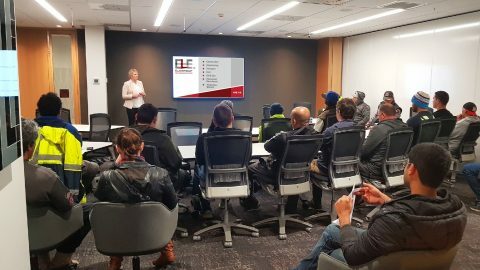 On the 18th of September, ELE hosted a training session in Christchurch for its contractors. 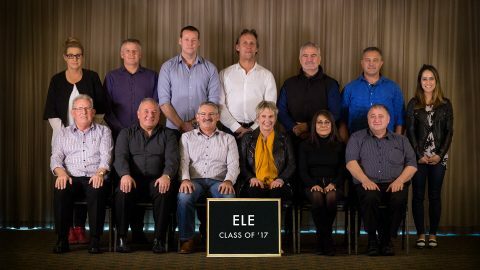 Managing Director, Brent Mulholland says “one of our core values is “Growing Together” and as such, we want to make sure our workers are fully informed of the benefits and opportunities of contracting to ELE”. 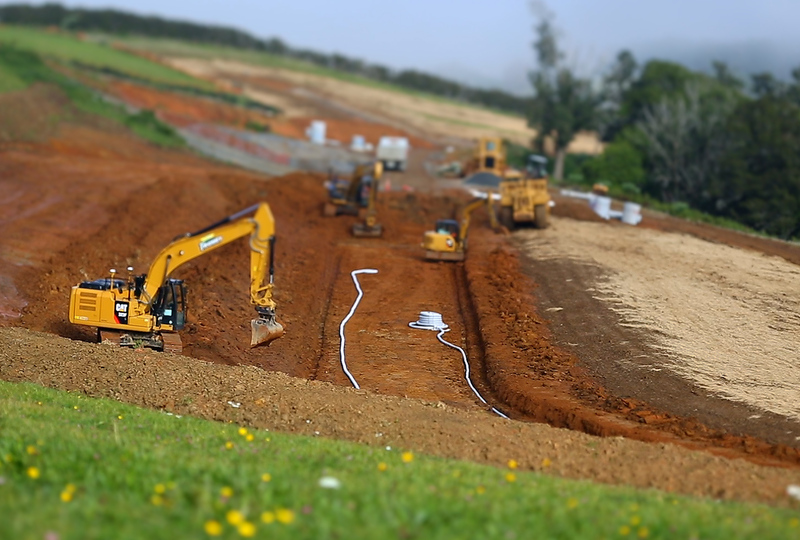 Mulholland says “it’s also vital that our Contractors are aware of their obligations and responsibilities in terms of Health and Safety and ACC, but also that they are aware of how they can grow their own business by employing and contracting more people to ELE. Mulholland says it really is about growing together”. The training session involved ELE’s financial advisers and accounting firm Finman Services, as well as Martin Wouters from ManageACC. Brett Marsh, ELE Group General Manager opened the session by reinforcing the values of ELE and talking about how important to us it is that our Contractors understand their obligations and get the most out of their association with ELE. All in all it was a great session with some excellent questions coming from the floor about ACC, Tax and general obligations as a Contractor. These questions were all answered and details given to attendees on where to get further information if they need it. ELE will be hosting these sessions throughout the country on a regular basis and look forward to seeing participation numbers continuing to grow. So if you ever thought about becoming self-employed, or you want to know more about the benefits of working with ELE as an Independent Contractor, get in touch today. 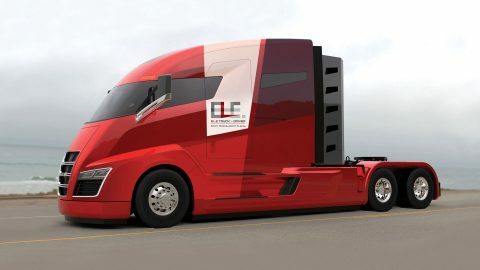 We've featured this incredible Nikola One hydrogen powered semi-truck in our new ad campaign for ELE Truck and Driver. It's a pretty interesting insight into the way the industry - and transport in general - is changing. We’ve featured this incredible Nikola One hydrogen powered semi-truck in our new ad campaign for ELE Truck and Driver. It’s a pretty interesting insight into the way the industry – and transport in general – is changing. The Nikola One is a zero emission hydrogen and electric semi-truck. It’s powered by a stack of hydrogen fuel cells and a 320 kWh battery. It has over 1,000 hp and 2,000 ft.-lb. of torque with a range of 800 miles on a single tank of hydrogen and can be refuelled in just 15 minutes. The first 12 trucks will be driving on public roads in the US in 2018 in an extensive testing program and they will officially come to market in 2020 – although options for 8,000 units have already been sold. The only thing preventing them from being on the road now is the lack of hydrogen stations, so Nikola plans to build over 300 stations nationwide in the US – at a cost of $10 million each. But the thing we find most interesting about this next revolution in the transport industry is this – Nikola will lease it’s trucks – $7,000 a month for 72 months or a million miles. And included in that monthly cost is maintenance and the cost of fuel. That’s right, the hydrogen fuel for up to 1 million miles is covered by the lease. The transport and trucking industries are changing fast. Not only do many transport operators no longer want to (or need to) own trucks, some don’t employ drivers. Because they only want to pay for the resource when and where it’s needed. And that’s where we at ELE come in. 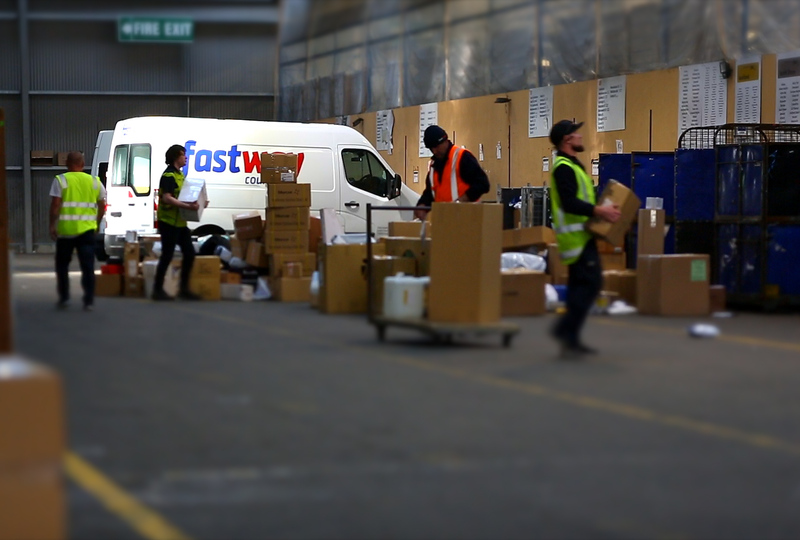 We supply drivers – and trucks – to clients where and when they’re needed. 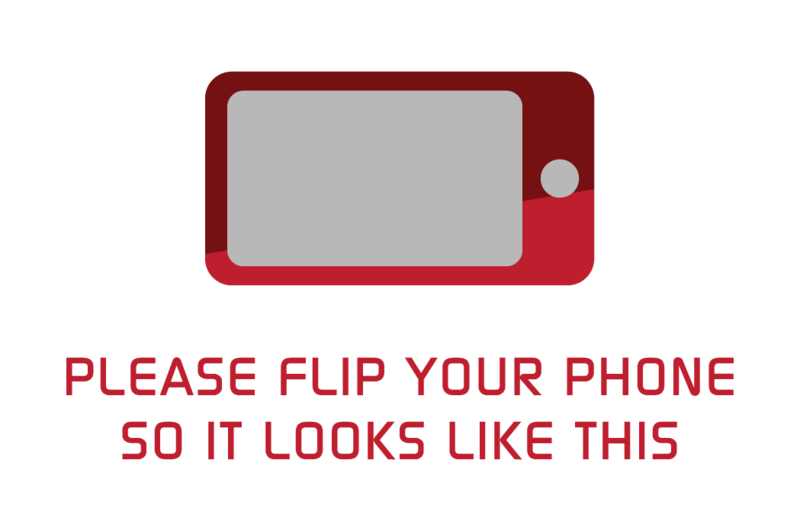 It might sound like the future – but we’re doing it now. It's called ELE Truck and Driver Limited. While there are truck rental companies operating successfully in NZ. 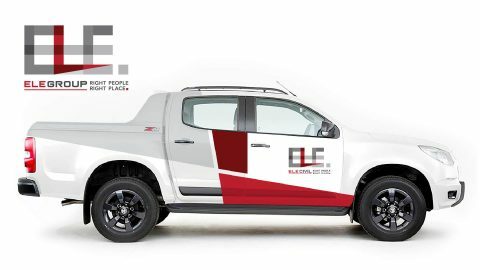 It’s called ELE Truck and Driver Limited. 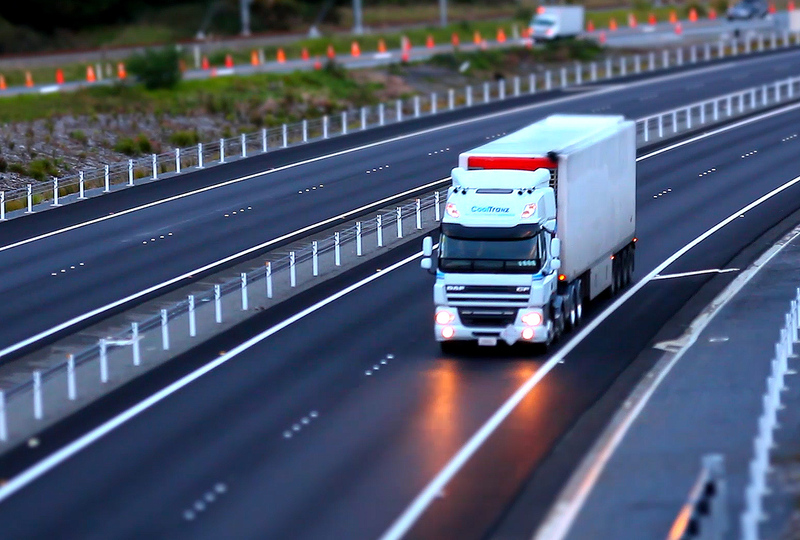 While there are truck rental companies operating successfully in NZ, no company has actually taken the lead by combining the unit with the driver as one package on hire. ELE Truck and Driver Managing Director, Aaron Shackleton says it’s something new for transport operators and allows them to keep their own asset costs down while still providing an efficient and very cost effective logistics service to their customer base. Contingent liability now has to be shown on any companies balance sheet where they lease vehicles; this a way to refine that liability while still managing your transport company. 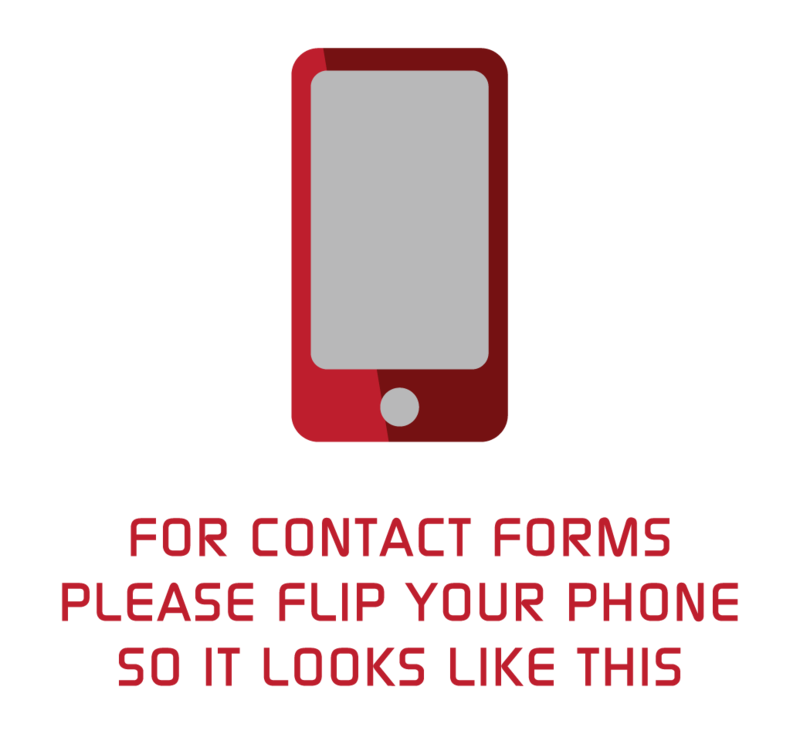 It’s just a new and more flexible way of operating. 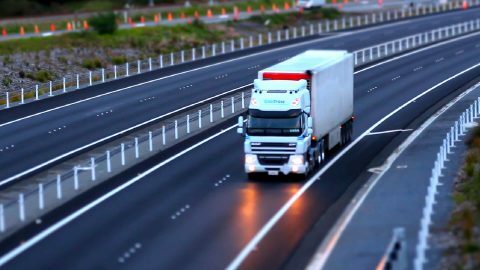 Aaron says ELE Truck and Driver recently secured a five year contract with a major transport provider, moving chilled and frozen goods throughout the South Island and lower North Island. Our 8-wheeler DAF tractor units are operating around the clock pulling our clients super quad trailers. What’s more, we offer full insurance and total peace of mind. 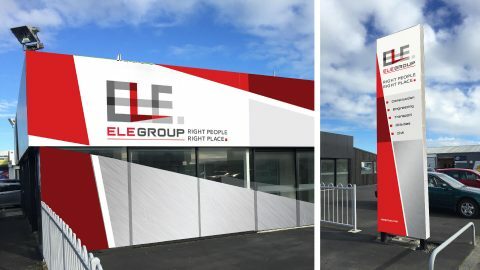 All enquires should go to Aaron Shackleton 0275340940 or email aaron@ele.nz to see if Truck and Driver works for your business.